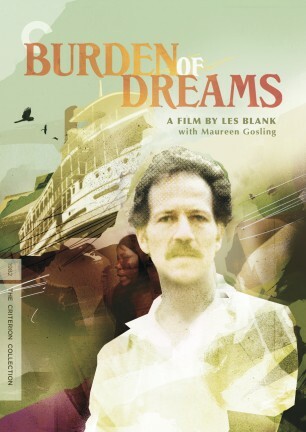 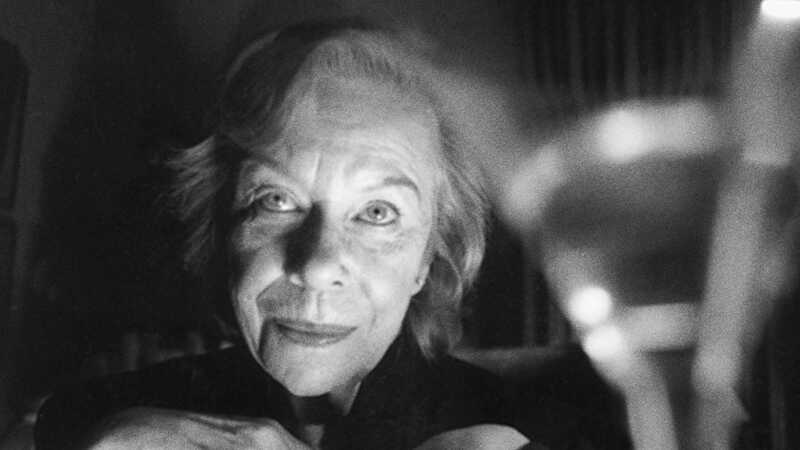 Torben Skjødt Jensen's elegant documentary is a collage of memories and reflections on one of cinema's greatest directors. 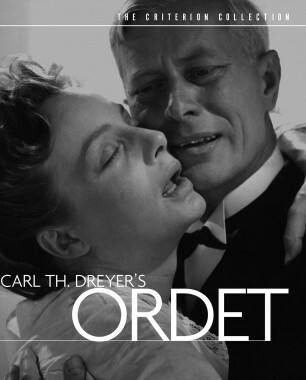 Visually rich and densely layered, Carl Th. 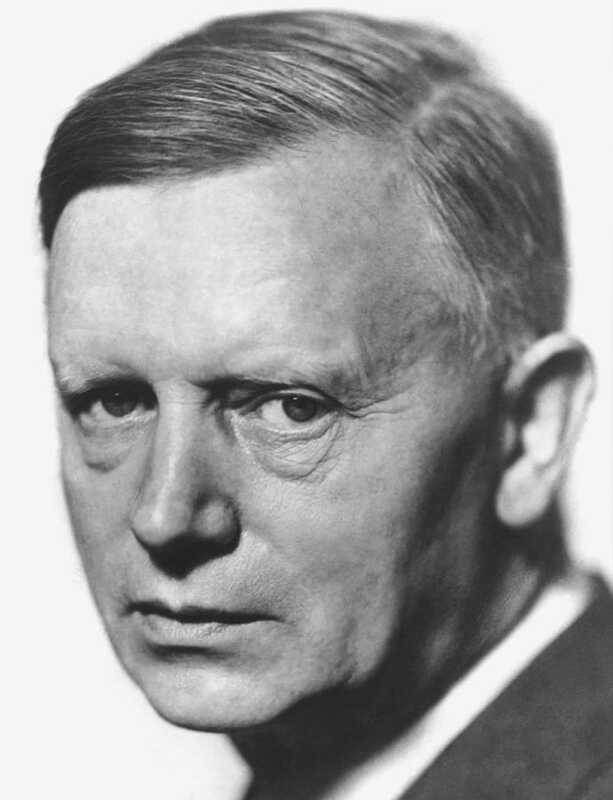 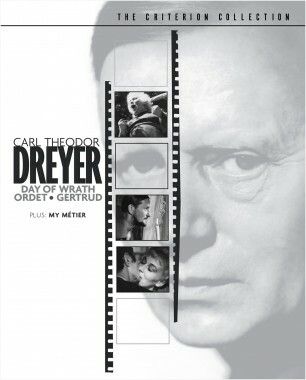 Dreyer—My Metier illuminates an artist too little understood and too important to overlook. 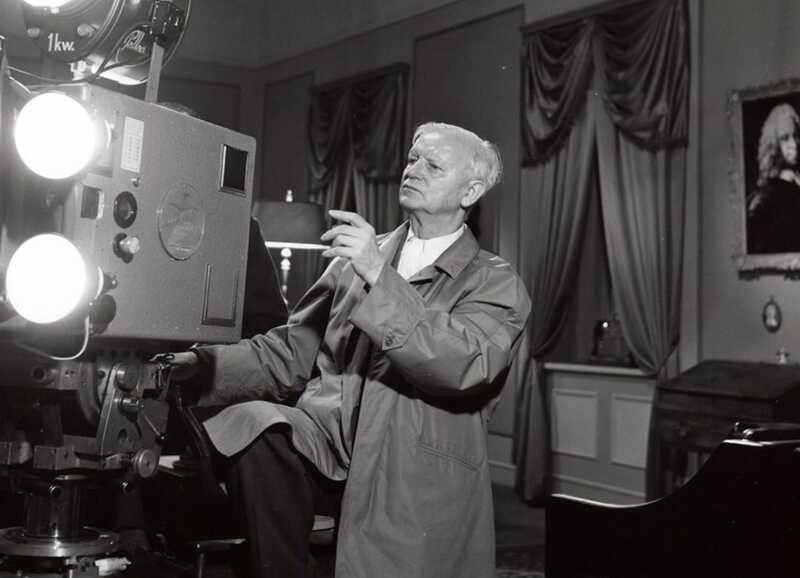 Through interviews, historical writings, and rare archival footage, a portrait of Dreyer emerges: an austere perfectionist, yes, but also a passionate man possessing a genuine sense of humor. 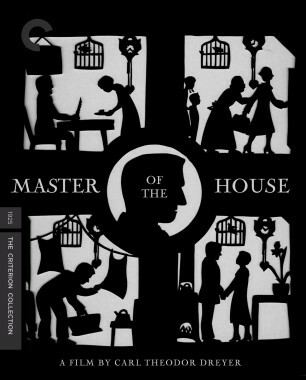 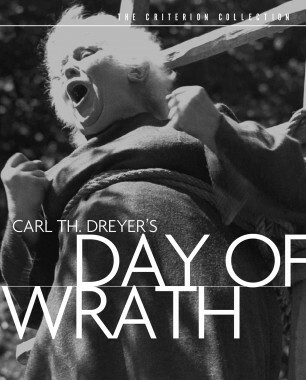 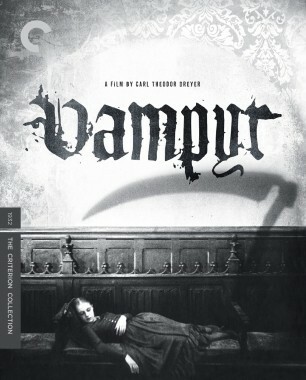 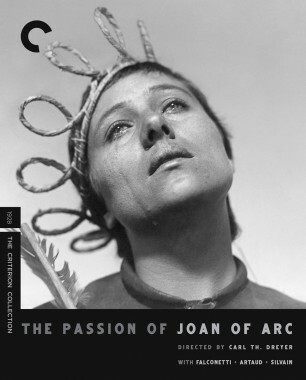 The Criterion Collection is proud to present this in-depth study of Dreyer's life and work for the first time on home video. 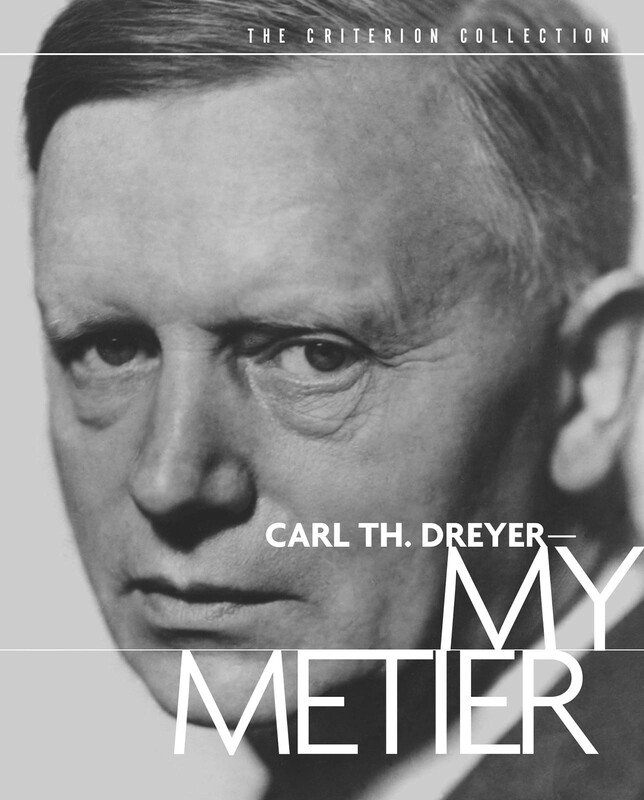 PLUS: A 22-page booklet, including a reprint of Dreyer’s essay "Thoughts on My Metier"